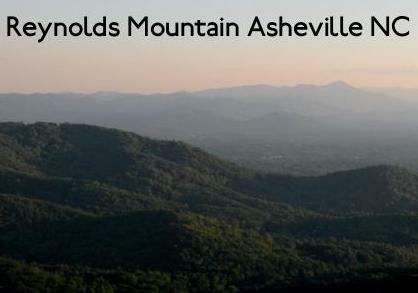 Located in North Asheville, Reynolds Mountain offers a mix of ameninites as well as some of the best luxury homes Asheville has to offer. Below you will find new listings which are updated by the minute so bookmark this page as a resource. Our site offers access to valuable sold data, all the Reynolds Mountain homes, lots for sale, and an interactive map search.